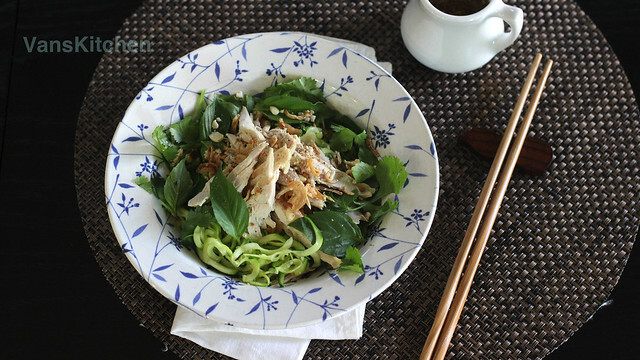 Zucchini noodle chicken salad is similar to Vietnamese chicken noodle salad, but it’s made with zucchini in place of noodles. It’s an easy, healthy, low carb, and completely gluten free dish that is perfect for a hot summer meal. 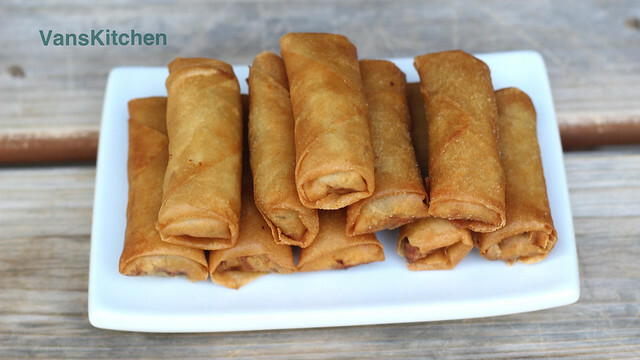 Cha gio (egg rolls) are a perfect finger food for a party. They're also a great appetizer to serve with beer. In a few steps, you'll be able to make the most crispy Cha gio. You can make plenty ahead of time, and store in your freezer. Cha gio doesn't have cabbage in the filling, but it has plenty of pork and veggies. You can substitute potato for the taro corm, and bean sprout can be used instead of jicama. This durian ice cream is heavenly. 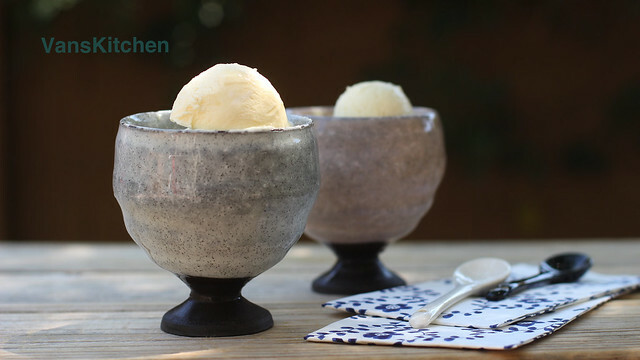 No ice cream maker or churning required! It’s easy and quick, but the results are awesome. If you love durian, you should give it a try. It’s a great dessert to beat the heat. Baked mung bean cake is a popular desert that's easy to find at the market in Southern Vietnam. This was one of my favorite snacks as a kid. I always wanted to add it to the shopping list when we went to the market. Mung beans are used a lot in Vietnamese cuisine. 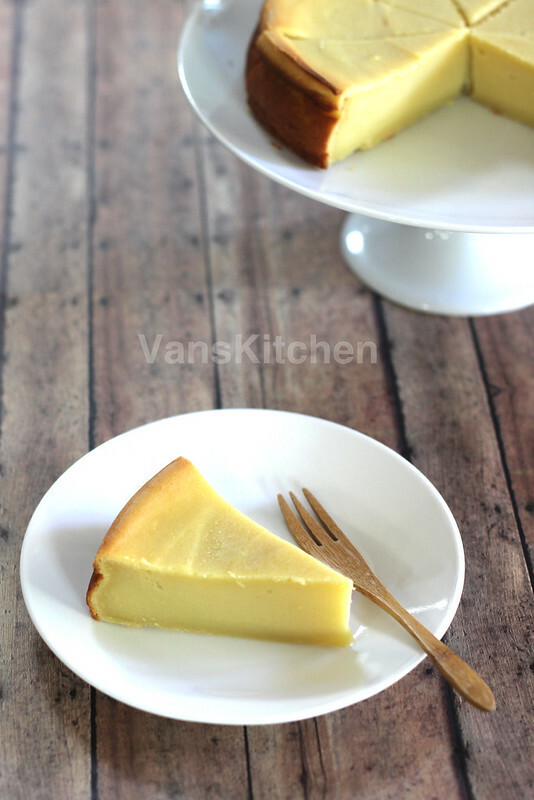 This baked mung bean cake is very easy to make, but delicious. It has a light taste, but it’s very filling. 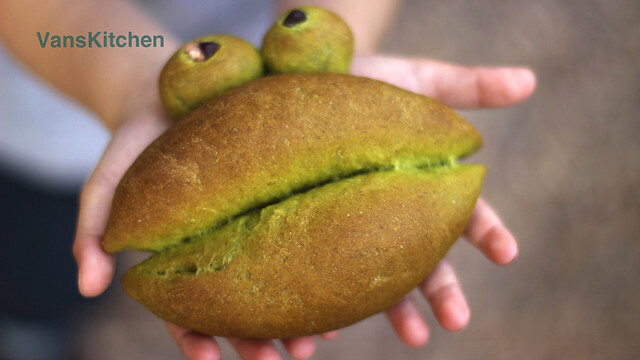 Make spinach bread into a frog and turn meal time into fun time for your kids with just a few simple steps. It's easy and cute. It would be a great way to get picky kids to eat a nutritious foods including spinach, red beans and wholewheat.